More and more of us are only too aware of the amount of chemicals that surround our children. Whether it’s BPA in plastic, or toxins in toys, we can but breathe a sigh of relief when something like this arrives on our shores. 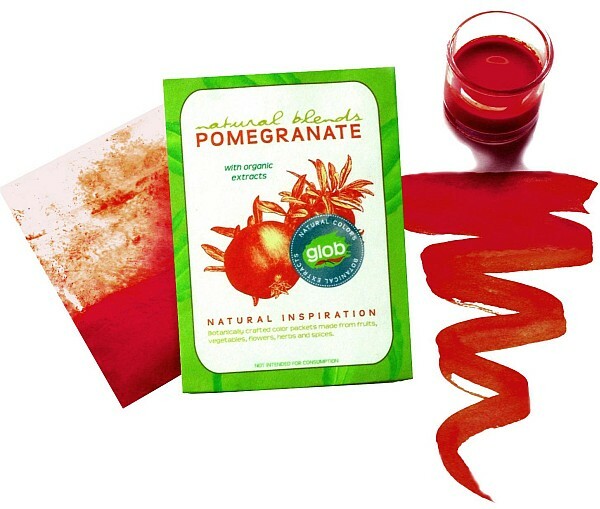 American-based Glob Botanical Paints were created with safety and sustainability in mind. Using natural plant extracts from fruits, vegetables, flowers and even spices, these water-based paints look to be totally non-toxic and biodegradable. The green credentials reflect in names of the colours, so there’s scrumptious choices like basil green, berry blue and plum purple. 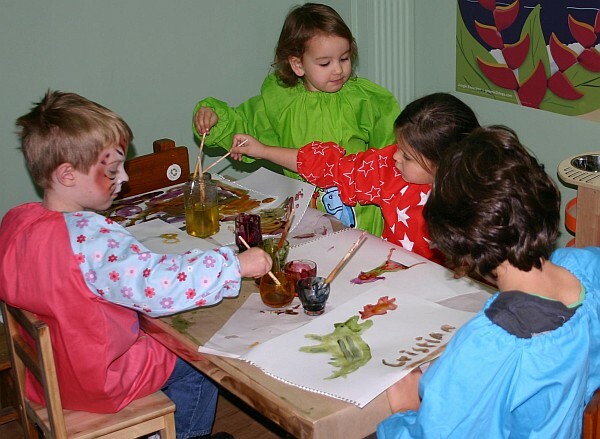 All you need to do is mix with water to develop strong, vibrant and safe paints for your children (or you) to use. Eco Toys are the first to stock these in Australia. A pack of six different Glob colours costs $18 plus shipping. Check out the panel of experts below who trialled the paints for Eco Toys – looks like it’s bringing out the artists in them for sure!